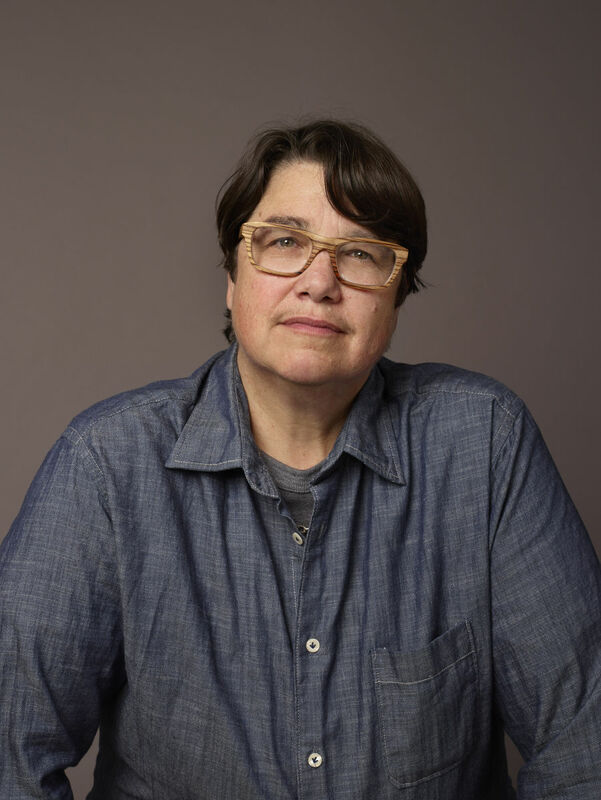 Catherine Opie was born in Sandusky, Ohio and received her MFA from CalArts in 1988. Opie’s work has been exhibited extensively throughout the United States, Europe, and Japan, including a mid-career survey at the Solomon R. Guggenheim Museum in New York in 2008. Her photographs include series of portraits and American urban landscapes, ranging in format from large-scale color works to smaller black and white prints. Moving from the territory of the body to the framework of the city, Opie’s various photographic series are linked together by a conceptual framework of cultural portraiture. Opie was a recipient of The Smithsonian’s Archives of American Art Medal in 2016, The Julius Shulman Excellence in Photography award in 2013 and a United States Artists Fellowship in 2006. Opie lives and works in Los Angeles and is a Professor of Photography at UCLA. For more information please visit: http://www.regenprojects.com/artists/catherine-opie. The appearance of Catherine Opie is made possible by Atlantic Center for the Arts Master Artists In-Residence Outreach Program.